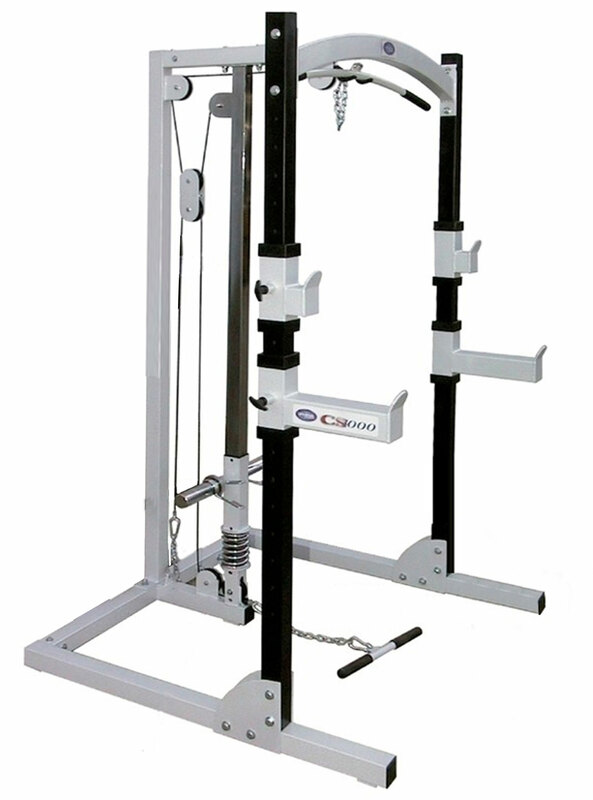 The Universal Fitness CS990 Strength Conditioning System (75240) provides an effective total body workout. 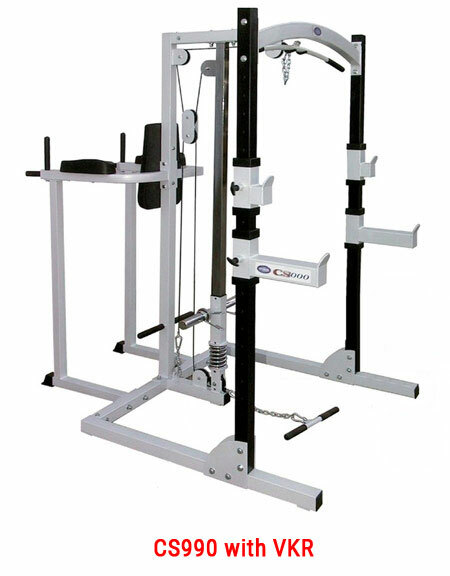 Take advantage of its numerous features including adjustable bar rack height to fine tune your workout or its included upper and lower pulleys. The Universal Fitness 754240 Strength Conditioning is a solid, durable, and economical choice.